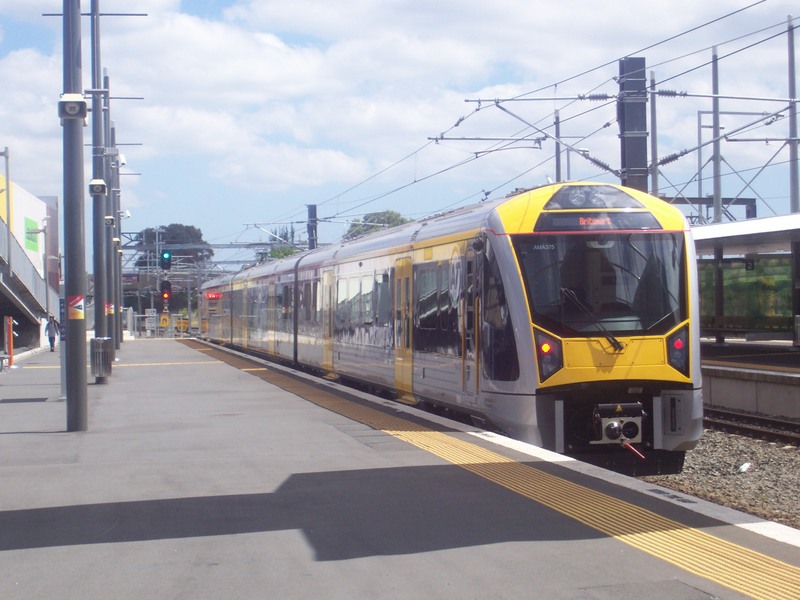 In March a new rail timetable will be released and brought into operation by Auckland Transport for all four lines. Notice I used the word ‘hope?’ That is because Auckland Transport from what I have learned have refused to increase the frequencies especially in the off-peak, evenings and weekends from the current 20 minutes (30 minutes on the weekend) on both the Eastern and Southern Line and 30 minutes on the Western Line. All Auckland Transport have done is reduced total run time from 53 to 51 minutes for the Southern Line, deleted Westfield Station and added Parnell Station. There is no changes to frequencies or extension of evening services which need to be extended until 12:30am Sunday to Wednesday and 2am Thursday to Saturday. This is unacceptable behaviour from Auckland Transport on what seems to be a continued trend of not only silo thinking (the AT rail team refusing to work with the AT Bus team who created the very useful New South Auckland Bus Network) but due to that silo thinking the trains do not marry up with feeder busses at Papakura, Manurewa, Manukau and Otahuhu Stations which all have bus stations or interchanges attached. Craig Inger – Rail Services Manager who would oversee contractor Transdev Auckland Limited who run our metro trains. Craig would also be the one overseeing the new timetables as well and he is ex Transdev or Veolia as it was then. How does 30 minute frequencies in the weekend and evenings in the proposed timetable meet the expectations of supporting a Transform Manukau goal that stipulates the desire to move away from a 9-5 to a more weekends and evenings economy when the rail frequencies are that piss poor. The new rail timetables are due out in March so are in draft mode at the moment. Meaning this is the perfect time to lobby Council to strong-arm Auckland Transport in producing a decent rail timetable that meets the expectations of passengers, the Regional Public Transport Plan 2015 and citizens. 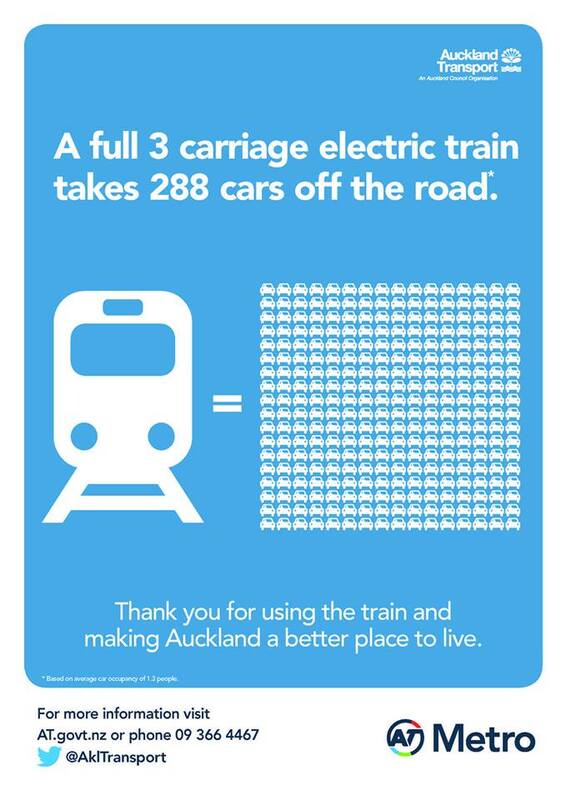 The more people on the trains the less congestion on the motorway and even in mall car parks like Manukau and Sylvia Park. What we want is decent rail frequencies that not only match up with the New Bus Network but also extension of services into the evenings to cater for our more 24/7 economy. Also check out Transport Blog as they are running posts on the our rail situation as well including how our trains can run a lot faster than what they are currently doing. And away she goes on her maiden trip from Papakura to Britomart on the Southern Line. They need to completely re-write the timetables so that the servies are optimised across routes and with bus services. Current services seem to take no account of different routes using the same line or the bus services that naturally connect with the lines. It’s an absurd misuse of resources. Hit the nail on the head with this post Ben. We have a Southern Bus network that asks people to connect yet run poor frequencies to match it. Are there enough drivers and train managers to cover greater frequencies if introduced in such a short time? If they don’t have them now, they won’t have them in March. On Weekends no as it will become a Union and wages issue to get extra crew on. Weekdays yes there should be. As for extension of services that would need help from Train Control to have the slots free on the Southern Line given most of the express freighters are rolled out at that time.